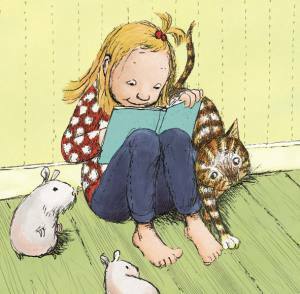 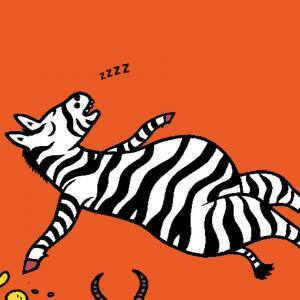 This book list is for fact lovers: books telling stories that are extraordinary and true. 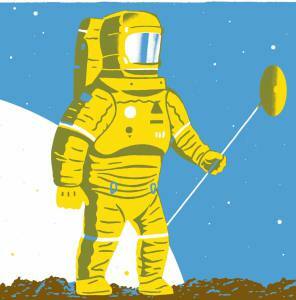 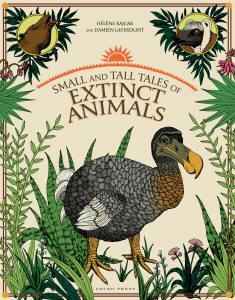 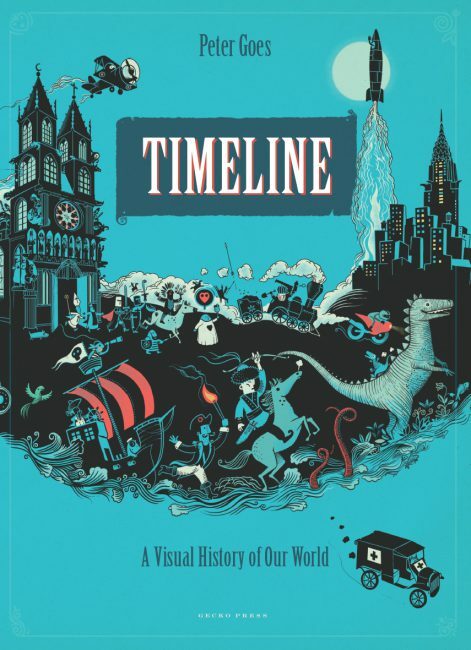 From the Big Bang to the present day, illustrated scenes tell the history of our planet in one continuous story. 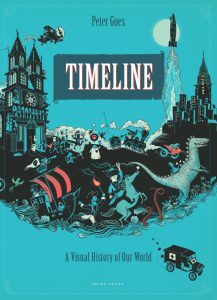 An excellent combination of mythology, science and history in a book the whole family will enjoy digging into and learning from. 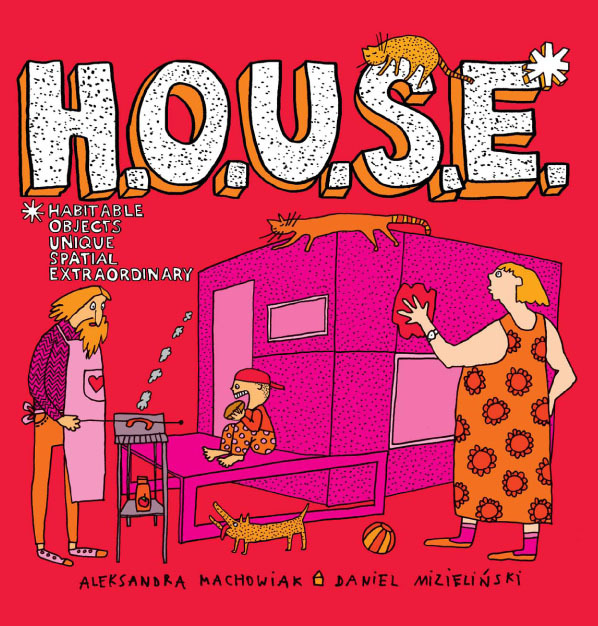 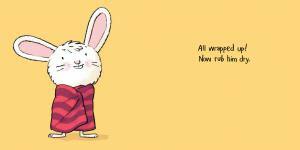 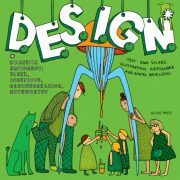 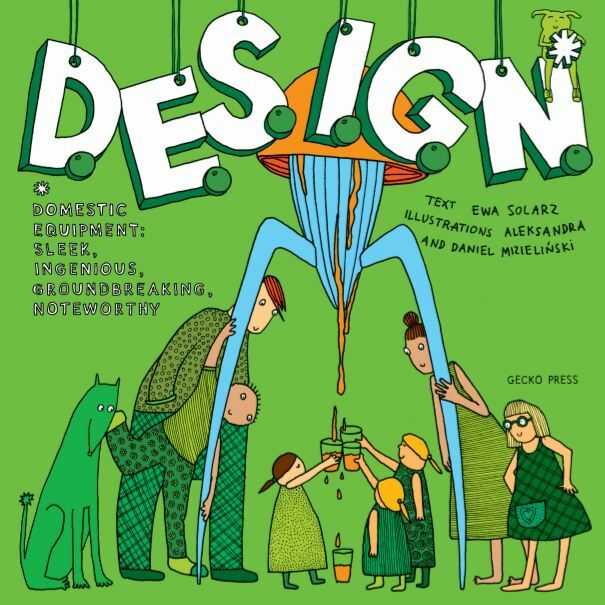 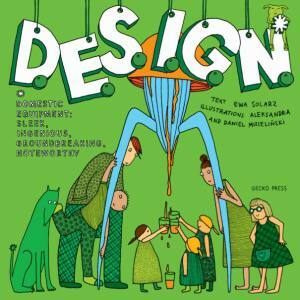 A funky and fascinating book about contemporary architecture for children.